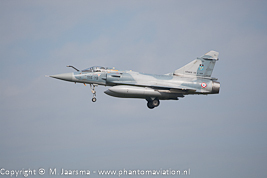 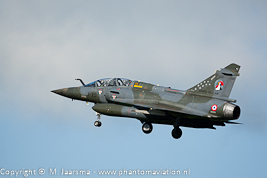 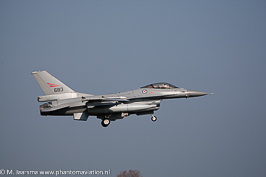 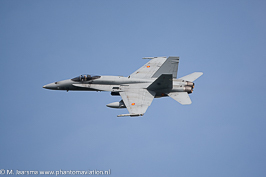 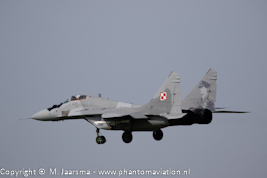 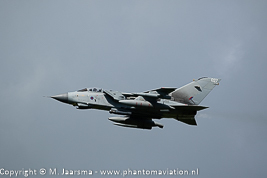 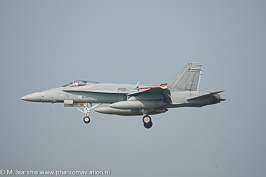 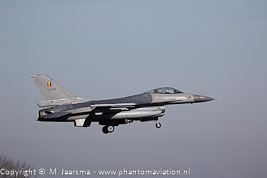 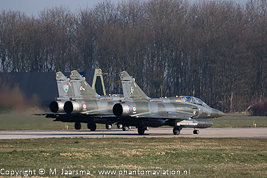 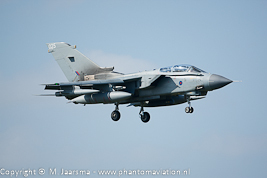 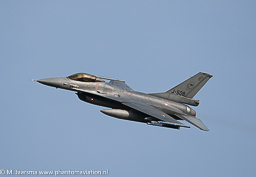 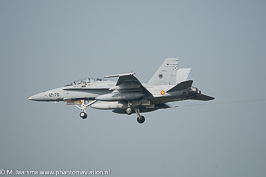 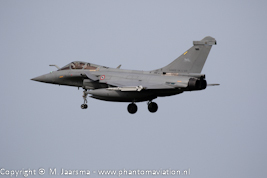 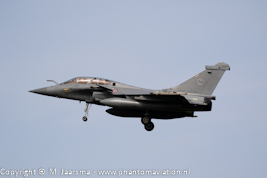 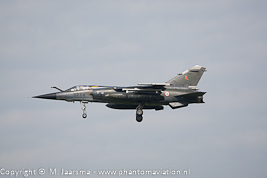 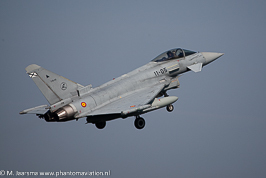 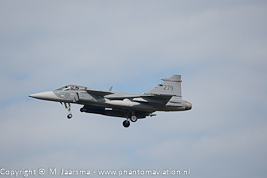 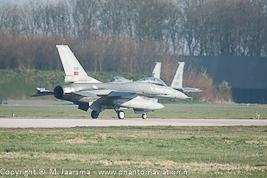 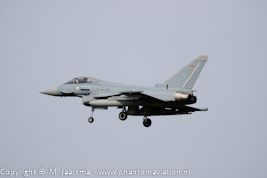 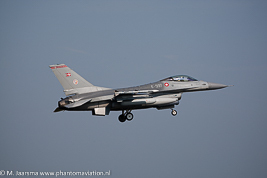 Frisian Flag is the Royal Netherlands Air Force fighter aircraft exercise annually held at Leeuwarden Air Base. 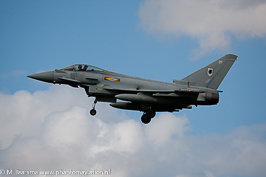 The exercise runs two weeks in March and/or April depending on Easter. 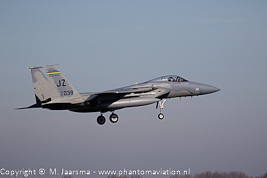 From 2015 the Air National Guard (USAF) deployed F-15s to Europe as part of the European Reassurance Initiative (ERI) / Operation Atlantic Resolve (OAR). 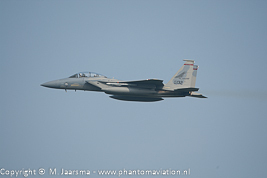 The Theater Security Package (TSP) consisted of twelve F-15C/D Eagles from two squadrons deploying for a period of six months. 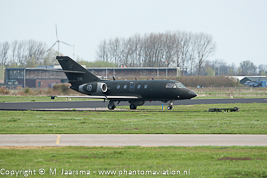 TSP arrived at Leeuwarden (see note) where local training flights were made followed by participating in the Frisian Flag exercise. 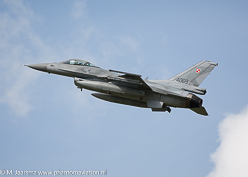 After the exercise ended the ANG fighter squadrons relocated to Eastern Europe.